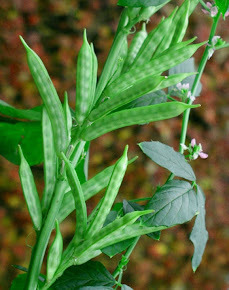 The future of Guar Seed and Guar Gum in context to domestic and internatational scenario. 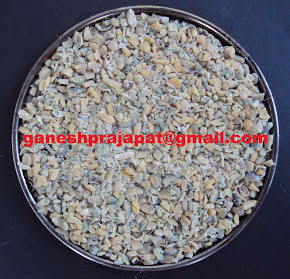 Now a days I am receiving a lot of queries on the future of guar seed and guar gum industries. since last 4-5 months the rates are stable. There is no more fluctuation in the guar seed and gum rates. 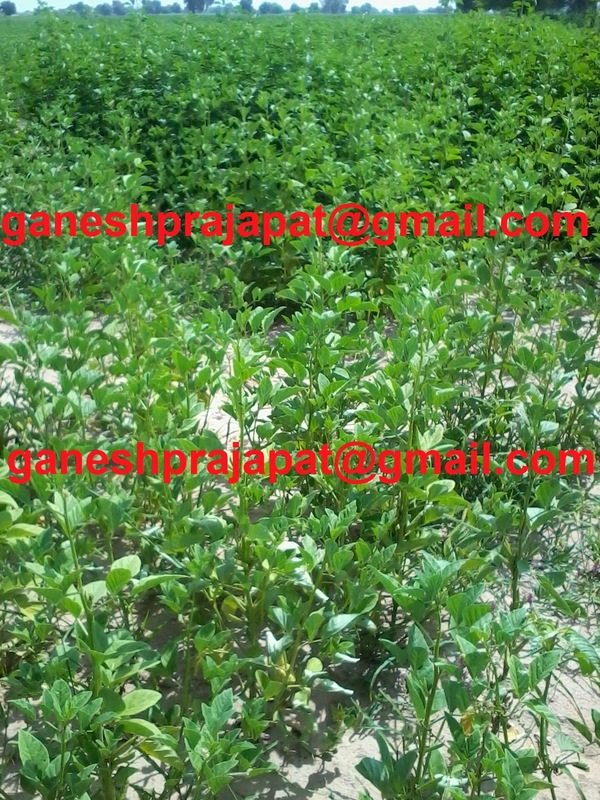 As per my analysis the current rate level will continue up to next harvest of the next crop ( OCT-NOV-14) . There is no any major reason behind for sharp increase in rates in future. The crises of the middle east countries will lead to instability in the international market. This situation will prevent any major investment in the fracking industry. The situation of middle east countries is going to normalize, but it will take time in complete peace The counter strikes may continue up to next 4-5 years like IRAQ and AFGHANISTAN. The issue of IRAN is solving slowly and slowly hope that the crude oil production will increase from IRAN. As per the activities in international market. the winter time is over so there is no any major demand of the energy but the there can be some activities in context to the next year demand . There is no any major sign from the European countries for fracking. The environmental laws are very strict in these countries so there will be no any major boom in fracking Industry in European countries. 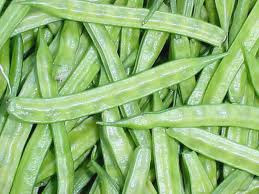 The arrival of guar seed will be increasing in coming days. The month of Feb, March and April, farmers will require the money for their domestic needs. They will liquidate their guar stock and this activity will lead to arrival of guar seed. There is good sign that the low and stable rate will attract the demand from the food processing and other industries. These industries has recently shifted to other alternates so they will take time to again adopt guar gum. The current stock is sufficient for the supply up to nest 12-18 months. after 9 months we are expecting next crop so there is no any major reason for the price hike. Meanwhile we will also get some production from the southern states and might be summer crop from Gujarat and Maharshtra. It might be not of good quality but saturate the lower level. The political activities will be also not impact the rates, as TWO important Lok Sabha Constituency of guar growing belt are reserved for SC. The current state government is also with clear 3/4 majority so no chances for the influences or instability due to guar. The existing contracts are going smoothly and on regular basis but the new contracts will take time. The stability will keep going. The lower level touch ( 3000-4000 ) will attract demand from other industry. Taht will again lead to the current level ( 5000-5500).